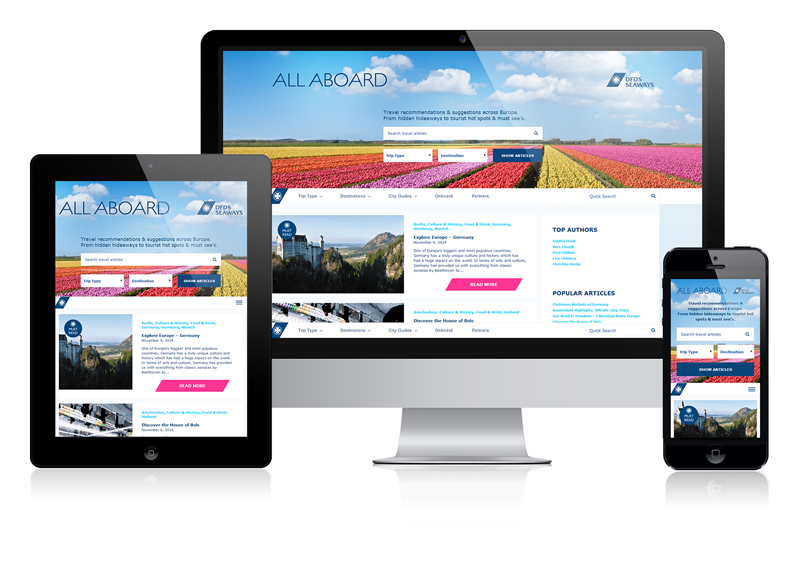 We’ve been further developing our relationship with the world’s leading ferry provider, DFDS Seaways, building their new responsive blog. We’ve had success working on a number of ongoing projects with DFDS Seaways over the last six months, but this current brief has been particularly enjoyable working alongside their Digital Marketing team based out of the North Shields ferry terminal office. Working with the design team, we’ve built the blog to be responsive and optimised across desktop, tablet and mobile devices for the best possible user experience. The blog is interactive and content rich, providing users with plenty of useful travel information filterable by country and city guides with well researched supporting imagery. This is hopefully this first of a number of creative projects we will be collaboratively with DFDS Seaways on as they continually develop the user experience of their online presence. 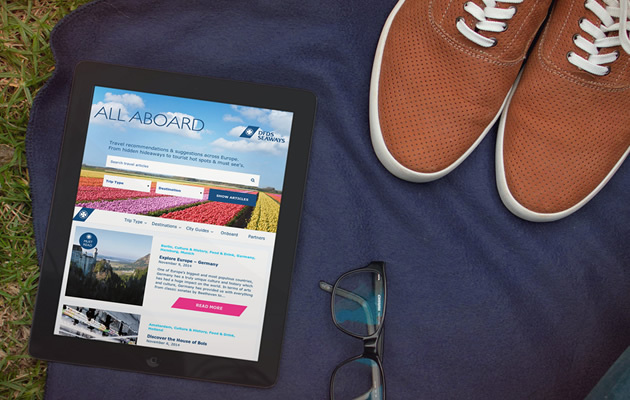 You can view the DFDS Seaways blog by visiting blog.dfds.co.uk. If we can help you with any of your current digital design projects, please don’t hesitate to get in touch.